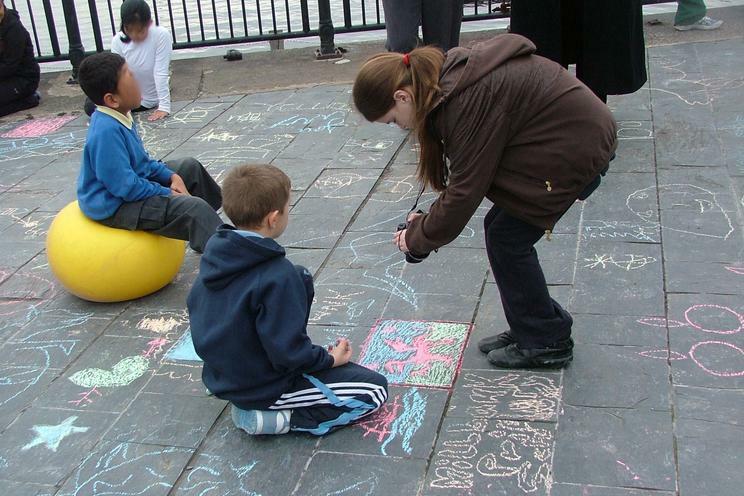 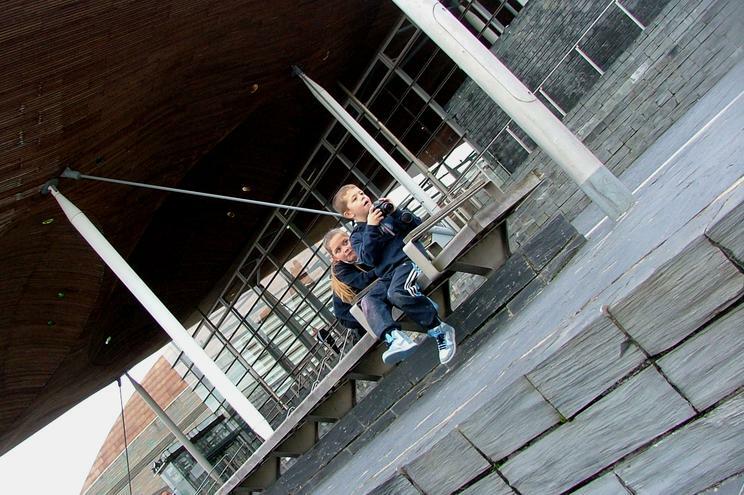 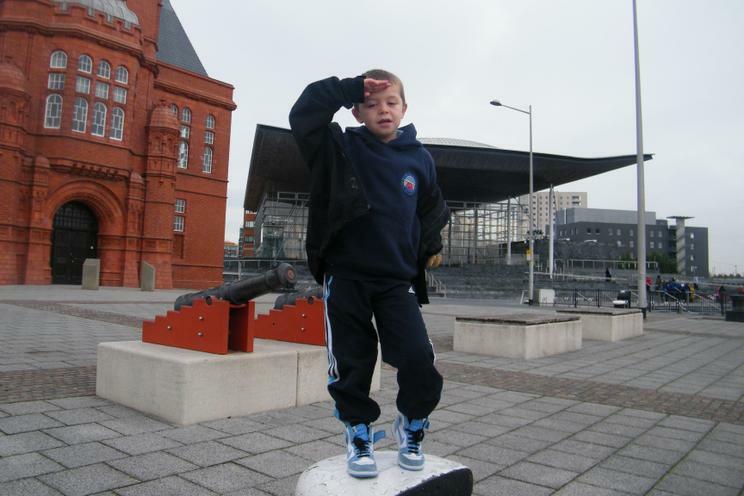 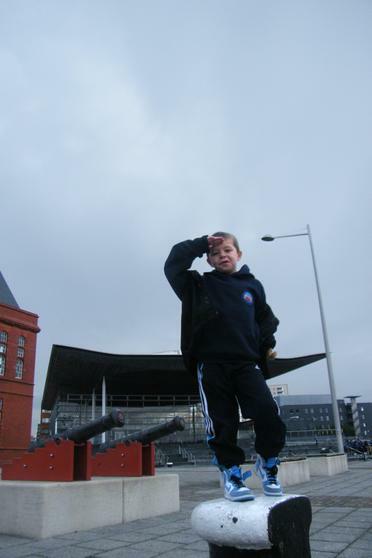 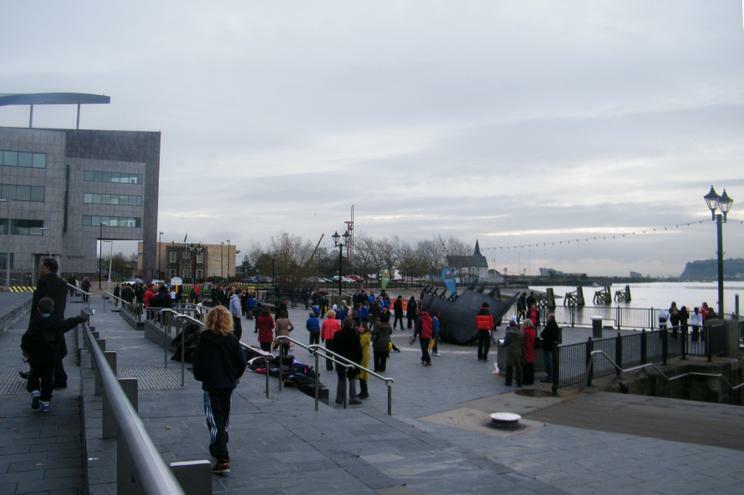 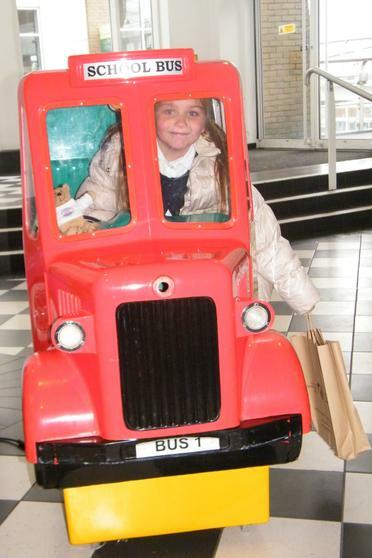 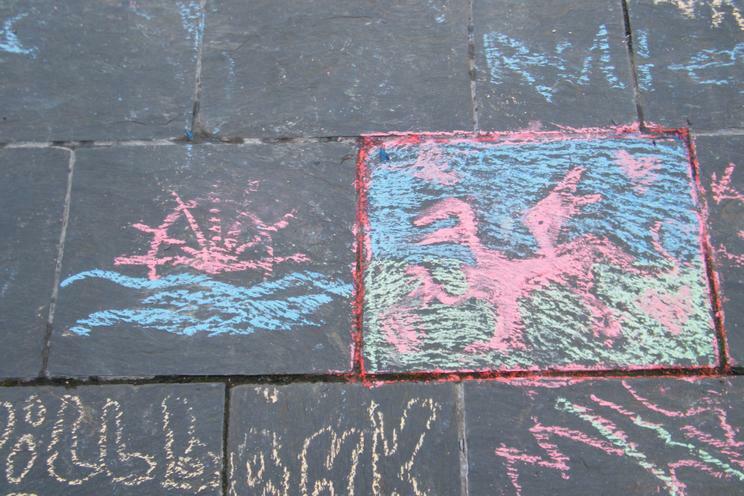 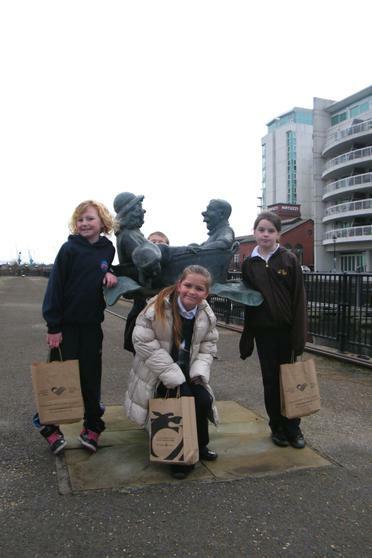 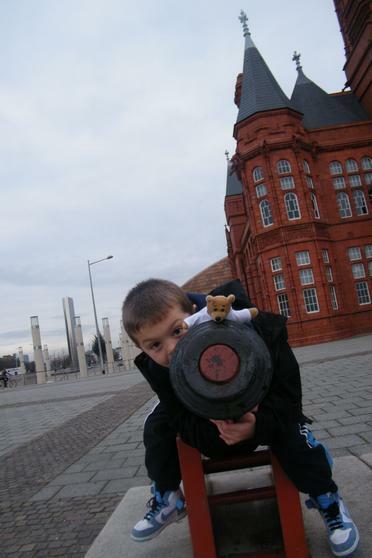 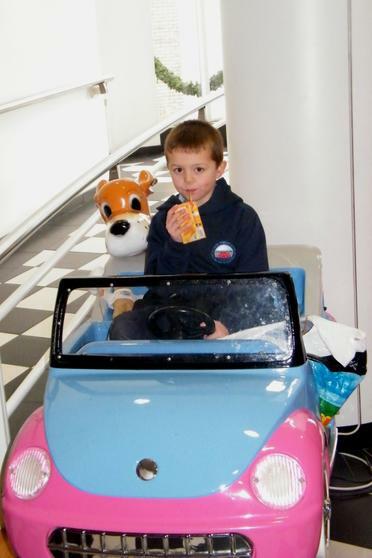 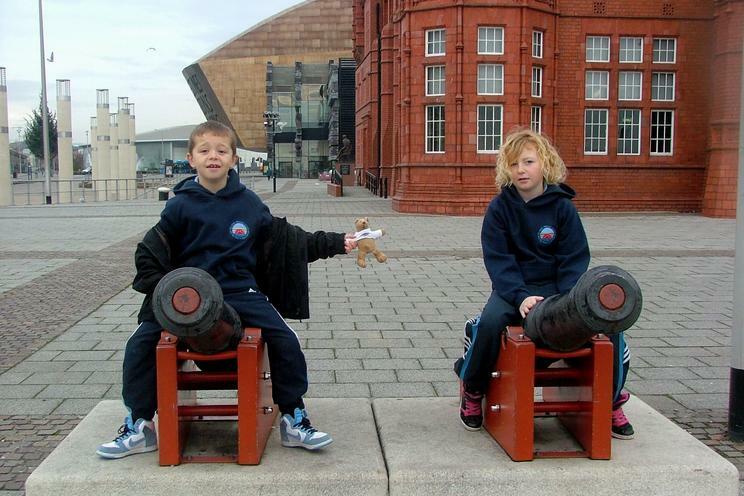 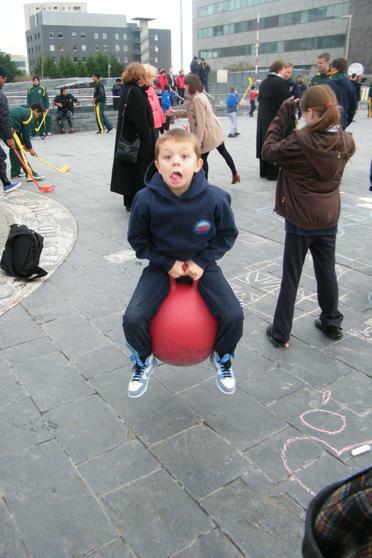 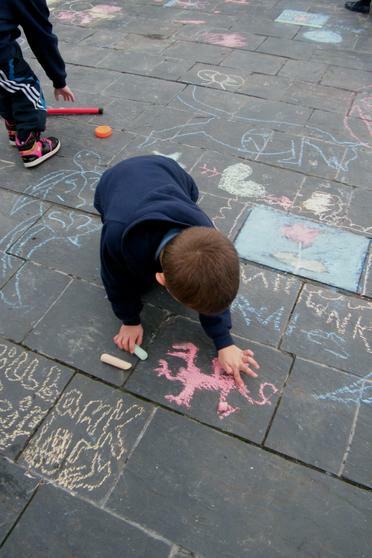 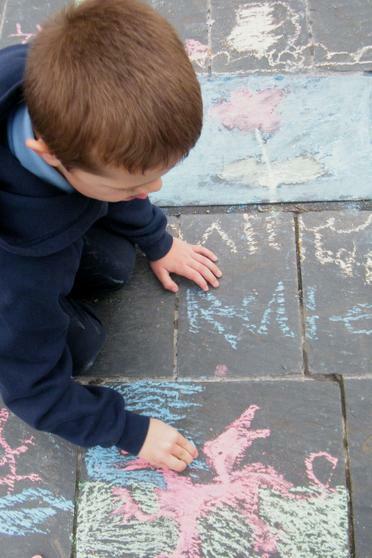 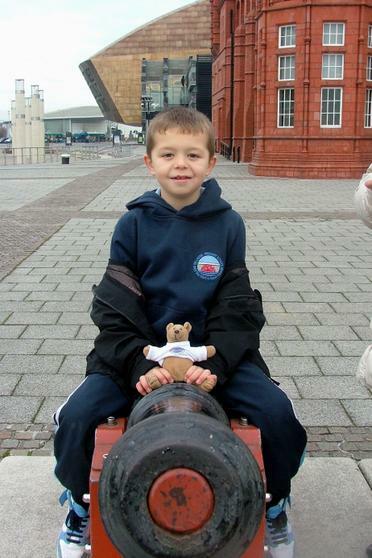 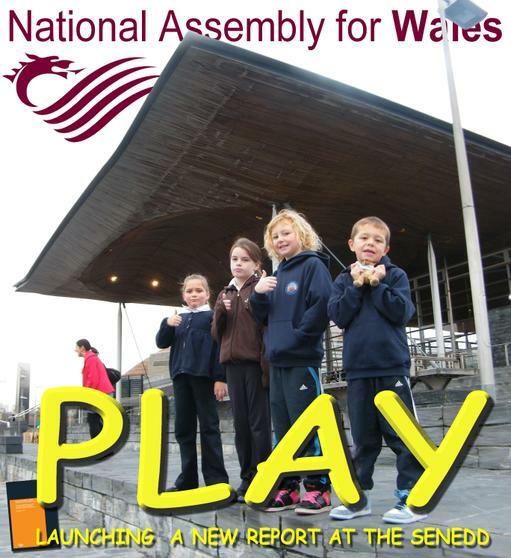 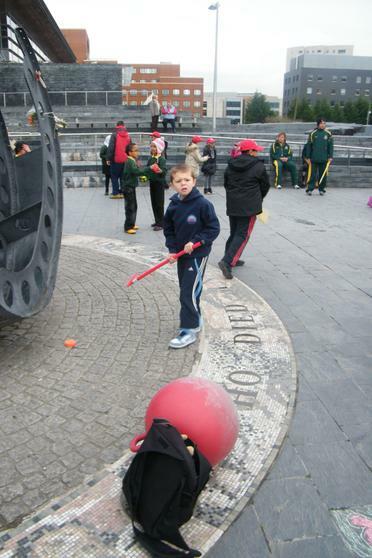 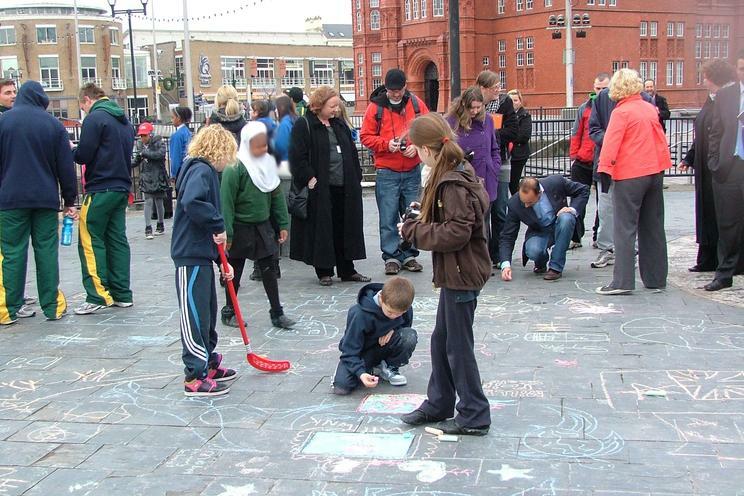 On Tuesday 23rd November some of us went down to the Senedd in Cardiff bay to help with the launch of a report about Play by the 'Children & Young People Committee' of the National Assembly for Wales. 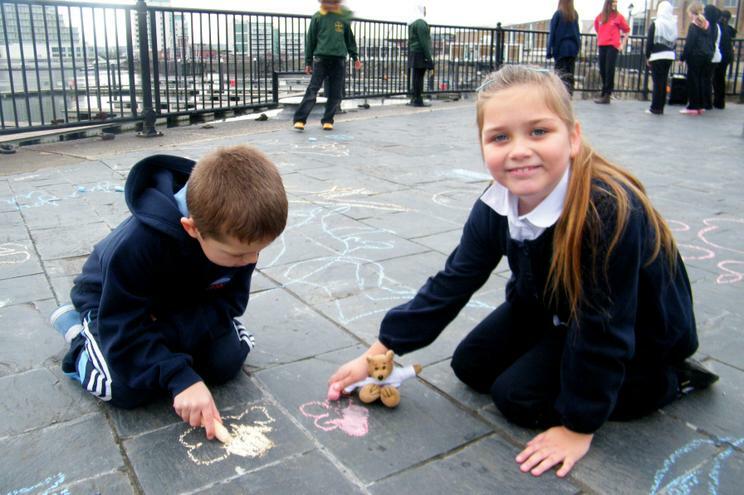 We have been learning a lot about the UNCRC and our Children's Rights, hopefully some of us recall that Article 31 speaks of "The right of the child to rest and leisure, to engage in play and recreational activities appropriate to the age of the child and to participate freely in cultural life and the arts." 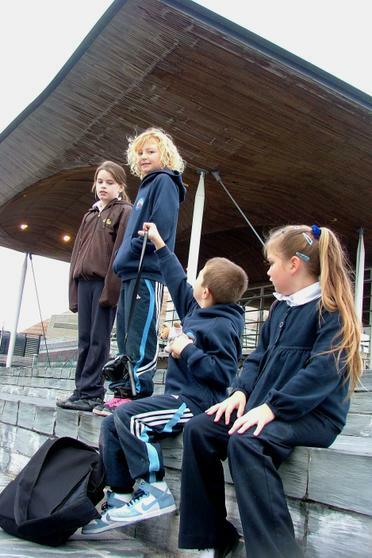 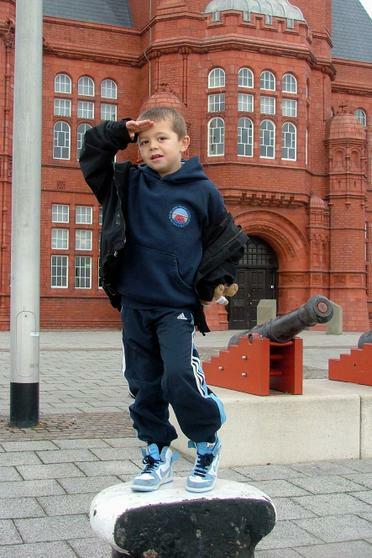 In fact it was whilst our Children's Commissioner Ambassadors were looking at the obstacles to schools getting free access to Cardiff Castle last year that they were invited to come to one of the meetings of the Committee and give evidence. 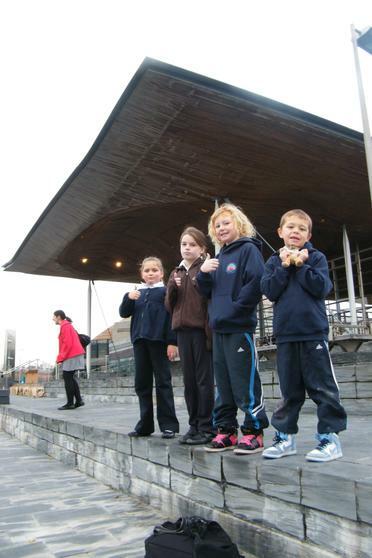 Again hopefully a lot of the children reading this are saying Article 12 "Children have the right to say what they think should happen, when adults are making decisions that affect them, and to have their opinions taken into account." 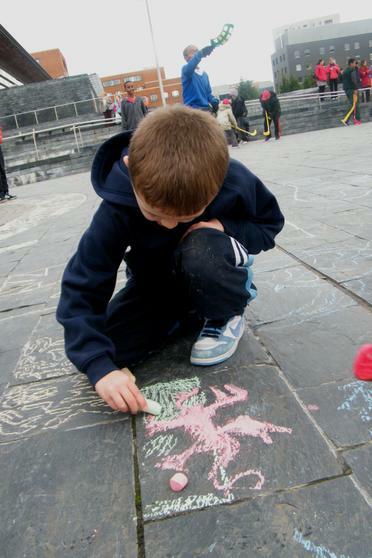 But sadly as we celebrated 21 years of the UNCRC on Saturday a lot of people still do not consider it or young people when planning facilities in our towns, which is why it is so nice to see such a report. 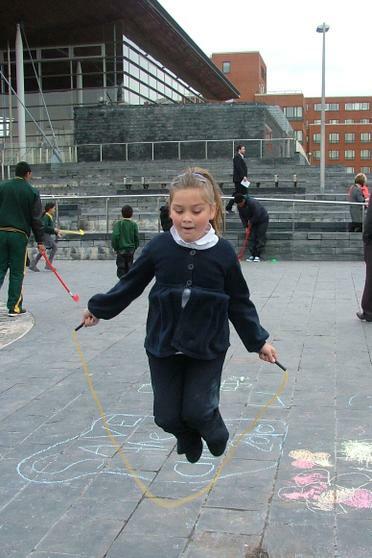 You would have thought it common sense that Councils and organisations would ask young people what services such as play and leisure they want. 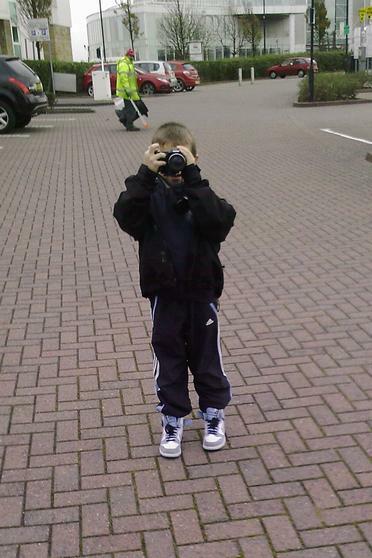 But far too often its a case of children should be seen and not heard. 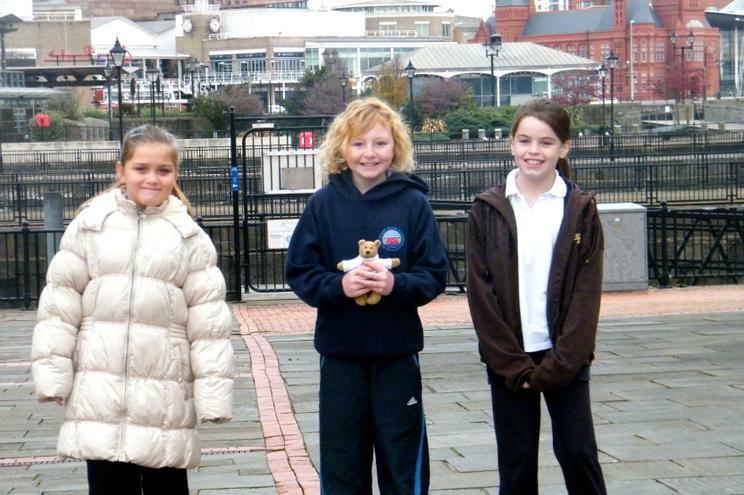 We were greeted by Abi who works with the committee and the chair of the committee Helen Mary Jones AM said hello again. 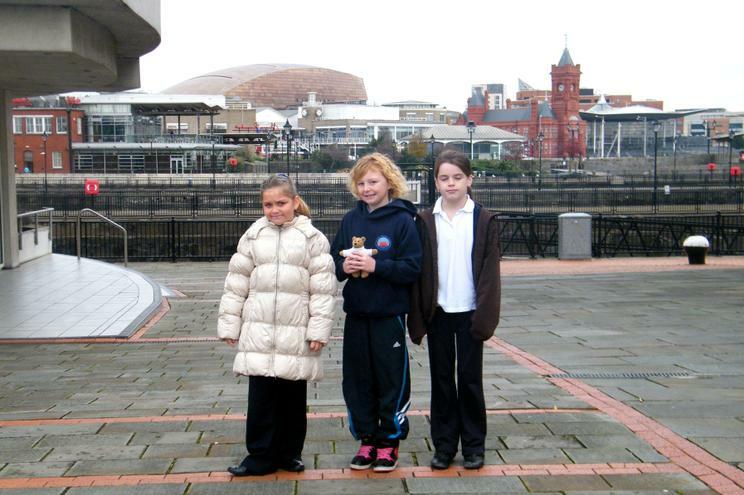 (Some of us had met her at the Child Poverty Summit last week.) 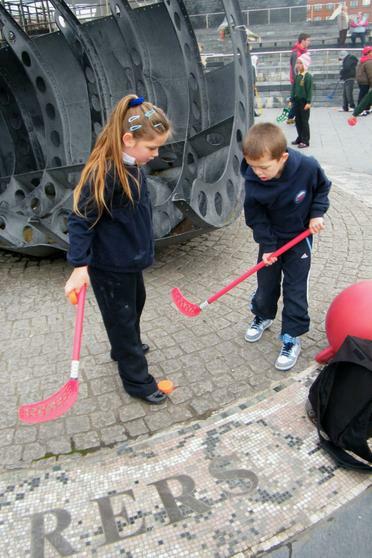 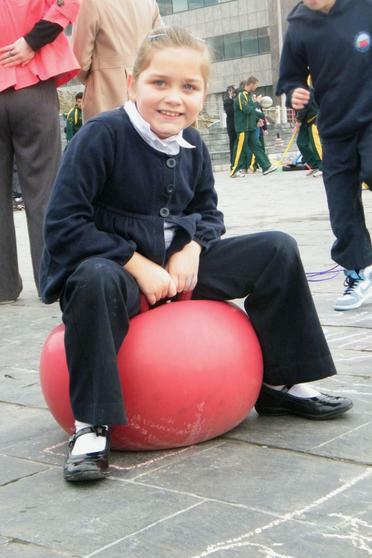 At the bay we could choose to do some Hip-Hop dancing, basketball, hockey, skipping, bouncing and generally have fun. 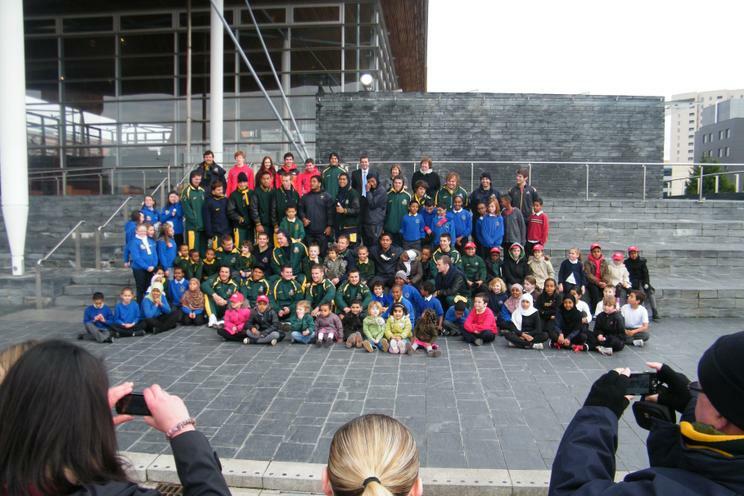 The Australian under 18 rugby squad were visiting Cardiff and kindly agreed to join in too. 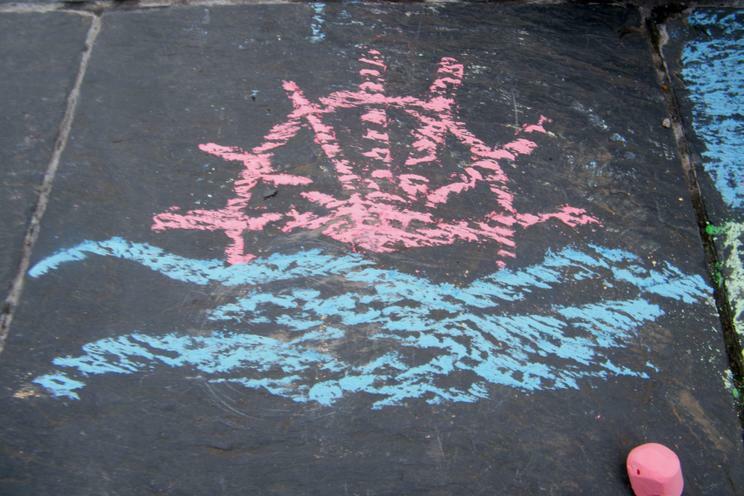 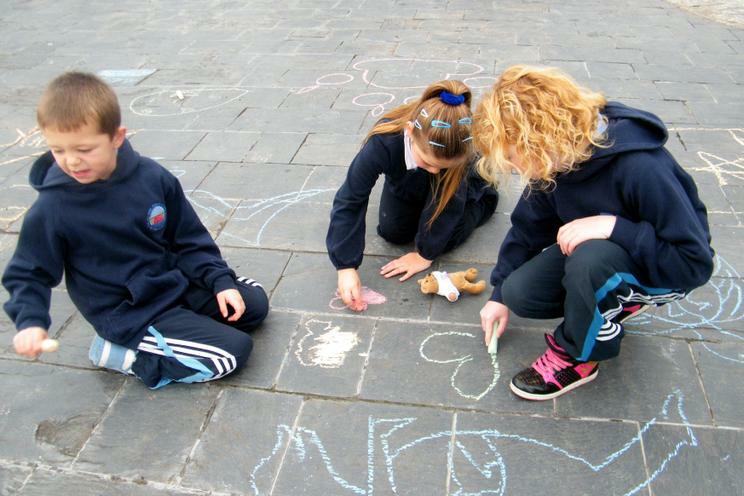 We all had a go at taking the photographs and doing some chalk drawings. 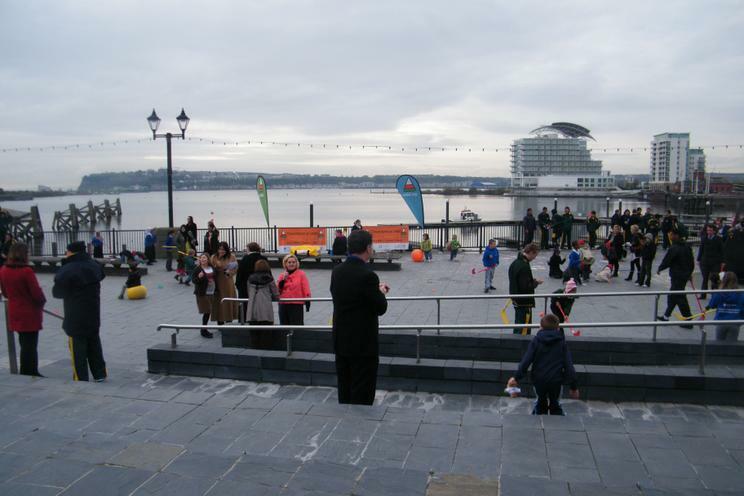 As you can see we all did have lots of fun too which was the point of the event! 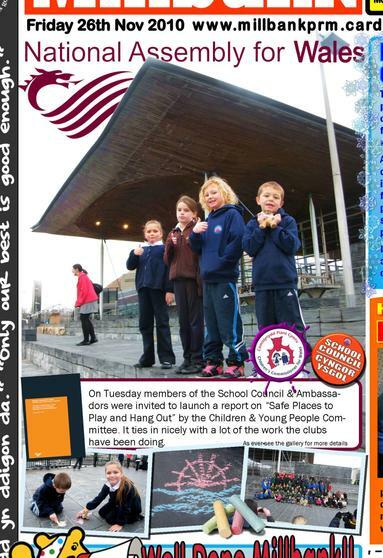 The report can be downloaded in .pdf format and it is worth a read, a lot of it is common sense and reflected what the children in our school have said about the lack of safe places to hang out or play in our community, the litter and vandalism and fear of older children bullying them if they use the local parks. 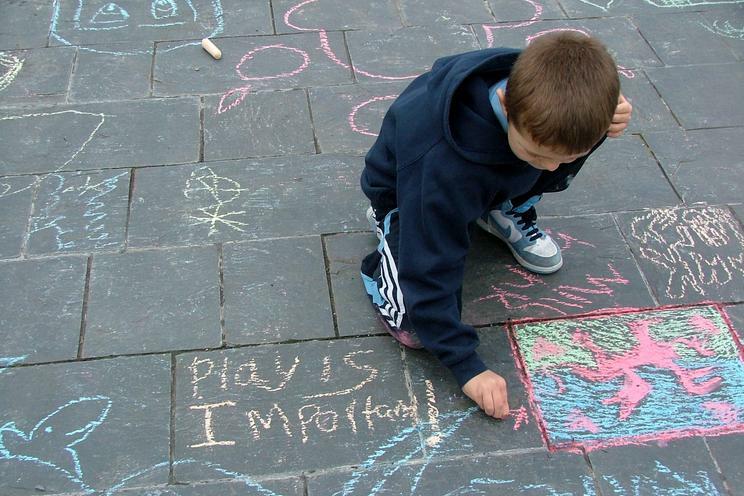 What would you like to do to make our community safer to play in? 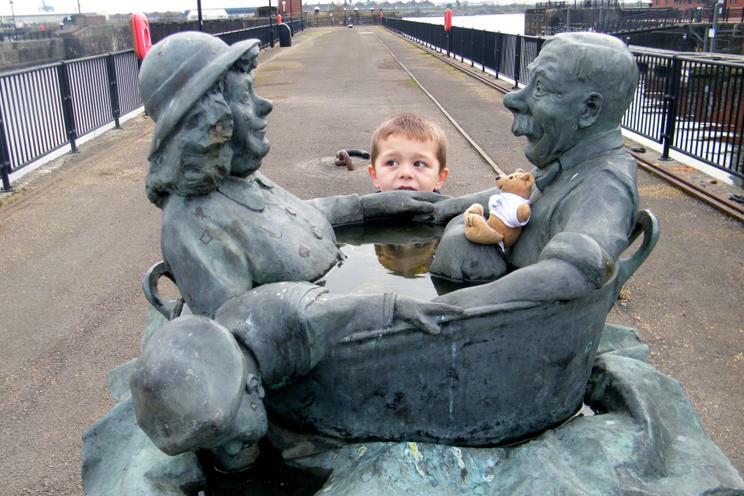 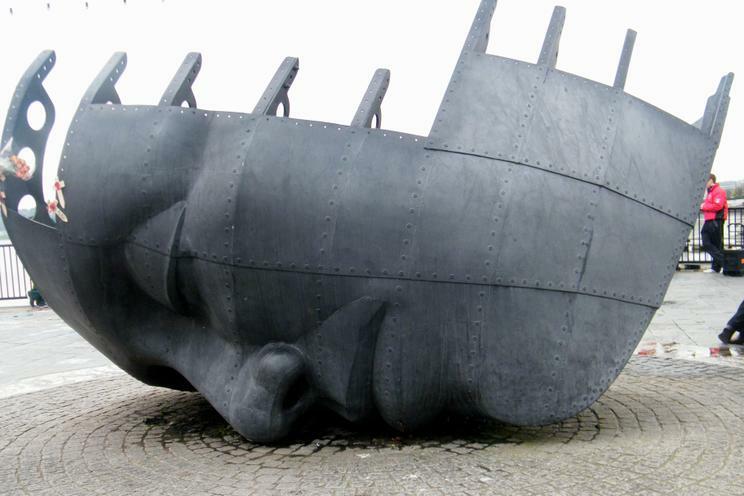 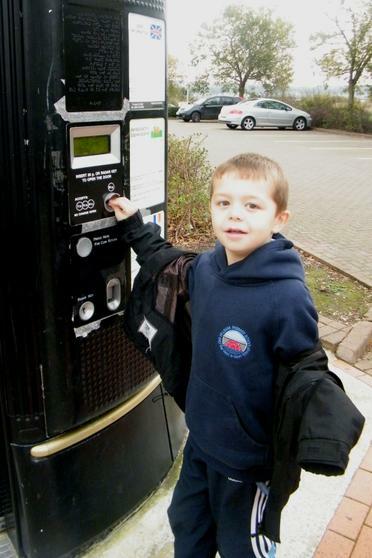 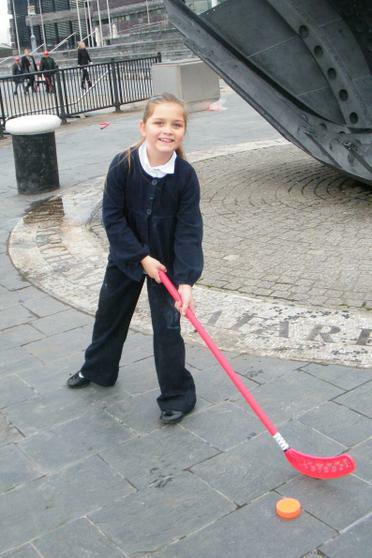 Would you have park wardens or PCSO's stopping bullying and vandalism? 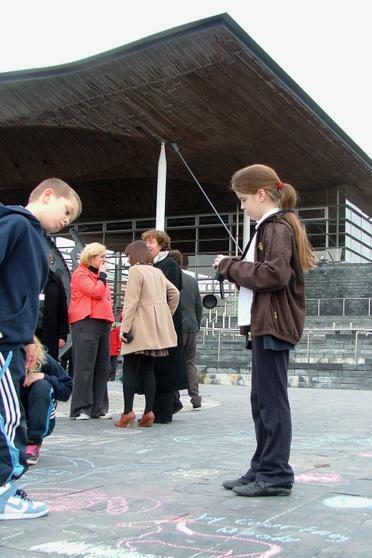 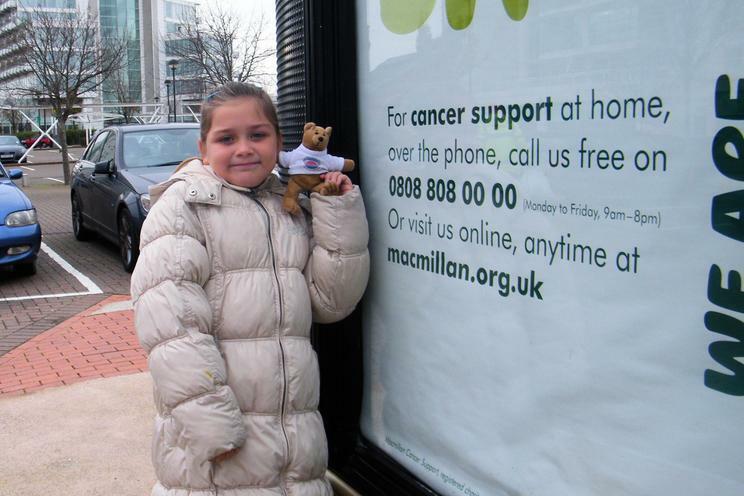 How would you ensure that young people have their say? 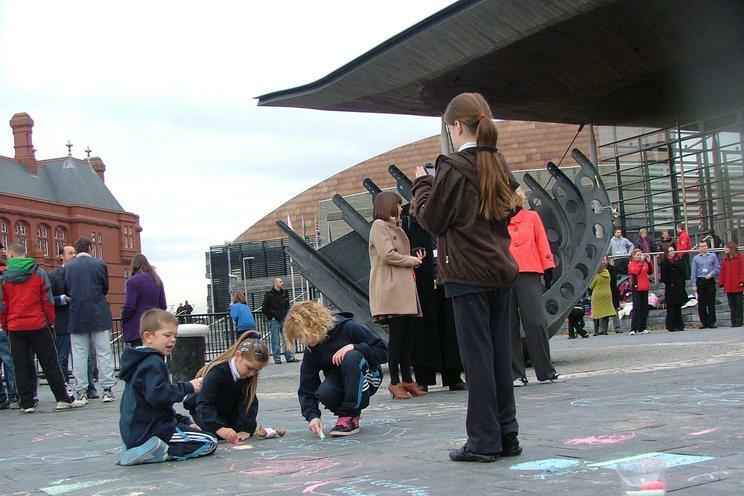 There are some photos of the launch by the National Assembly on the Flickr page. 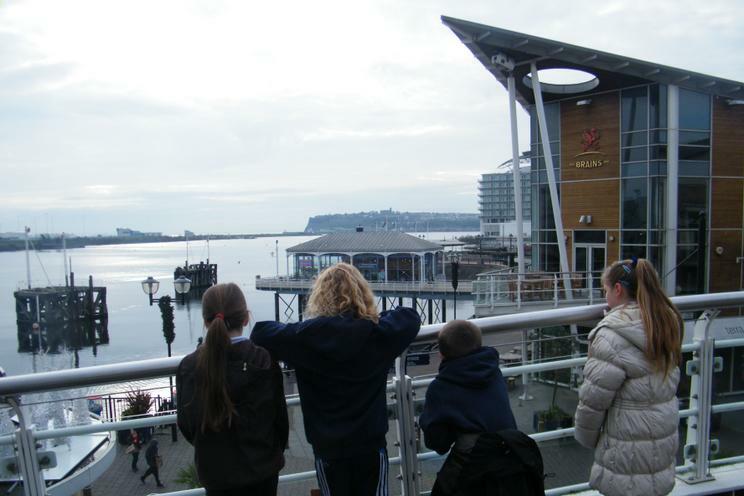 The has anewsletter that is more of a nice explanation about what they do and is ideal for young people. 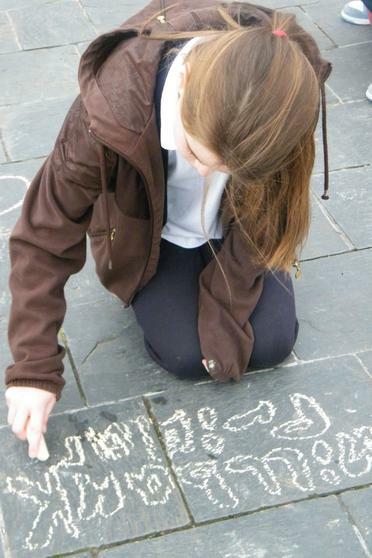 It even has a wordsearch. 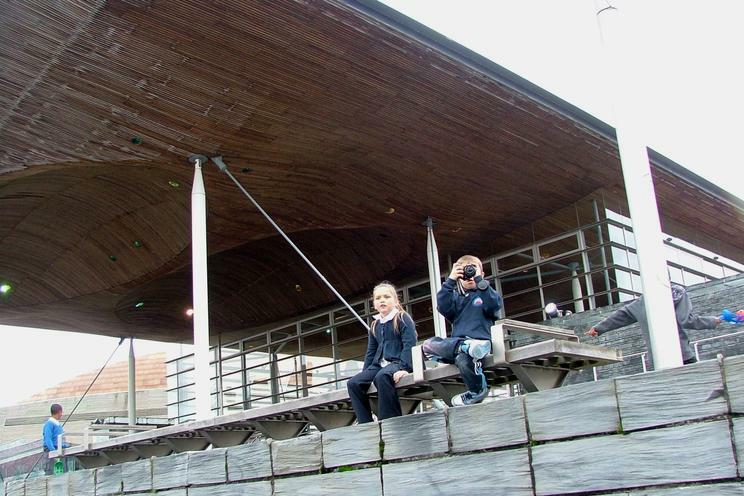 Our Assembly member is of course Rhodri Morgan AM who has just retired from the post of First Minister and is standing down at the next election. 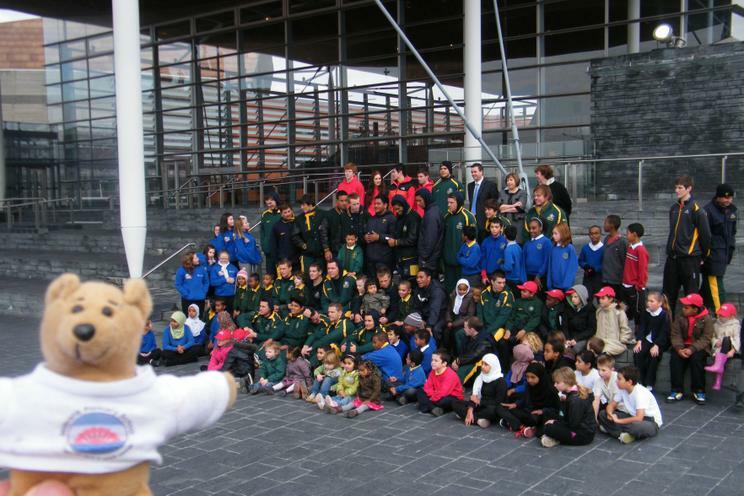 You can see when Rhodri visited us last year to Launch the Dorothy.com scheme in Wales and when he presented flowers to Mrs Cleaver after 25 years service to the school. 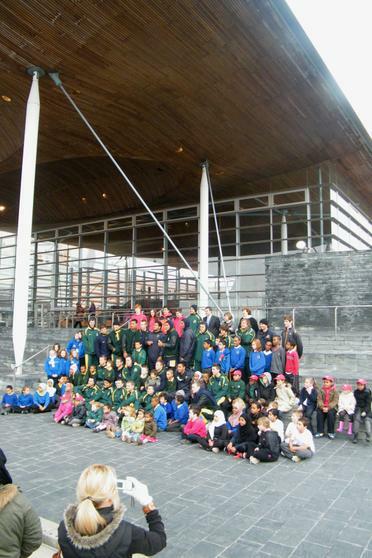 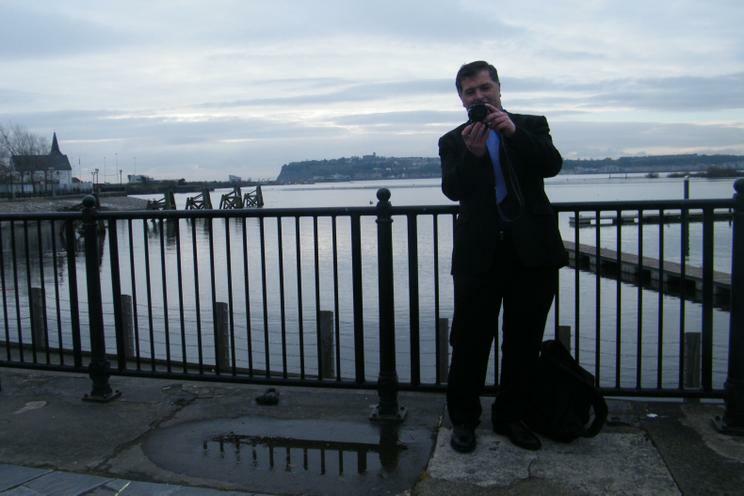 A lot of Rhodri's earlier visits and interviews and the schools award winning projects and visits to the Senedd are on Millbank's old 2001-2005 website which Cardiff schools IT service took down, we can only hope that they will put it back one day.